If all the sight-seeing has made you hungry, duck into one of Mexico City’s many markets for a lunch on the run. Mercado Juarez, located on Avenida Chapultepec, is just a few Metro stops from the Palacio de Bellas Artes or the Zocalo, and is one of the best ways to really immerse yourself like a Mexico City local. Choose from any of the numerous stalls where soups, tacos, flautas and other snacks are sold for the equivalent of a few dollars. Be sure to try one of the local juices, made and served fresh, and, if you’d like, grab some fruit to go. 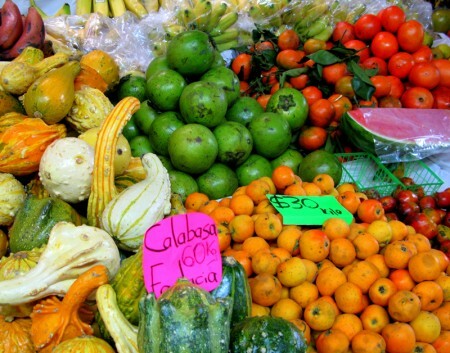 Check out the photo gallery of Mercado Juarez below. 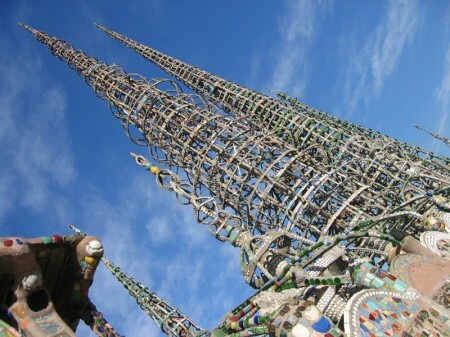 Watts Towers, or Towers of Simon Rodia, is a collection of monumental artwork built by Italian immigrant Simon Rodia in south central Los Angeles. Reaching nearly 100 feet in height, Watts Towers were constructed over a period of 33 years, between 1921 and 1954. His creation was designated a National Historic Landmark in 1990. Check out the following photo gallery of Watts Towers. This highly-anticipated hybrid sports car delivers high-performance fun with a low environmental impact. Already turning heads and attracting the likes of Justin Bieber, the Fisker Karma is a welcome alternative to the current class of gas-guzzlers that populate the luxury car segment. 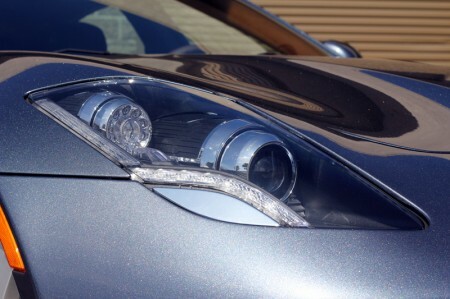 Check out the following Fisker Karma ES photo gallery.